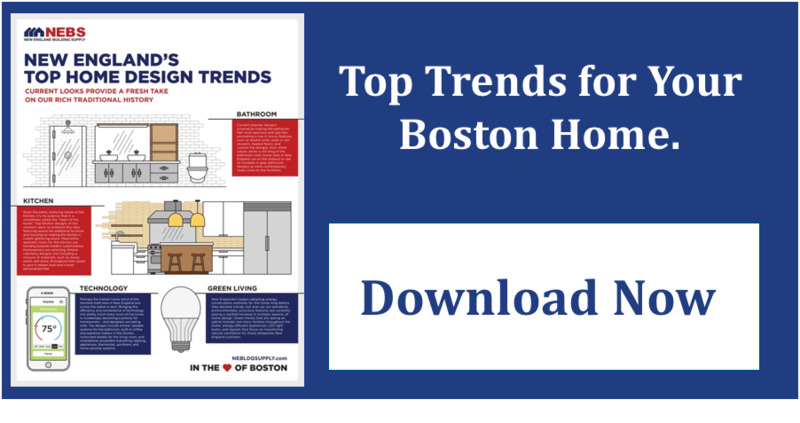 With real estate prices in Boston heading no where but up, it can be seriously tempting to set your sights on a “handyman special” to save on your purchase. The more work a house needs, the less you can expect to pay — though there’s a floor to pricing based roughly on the value of the land. Since, as Mark Twain said, they’re not making land any more, you’ll still end up paying to own a slice of Boston. It’s what you do with the property once you own it that will make or break your investment. There’s a wide range of just what people mean when they talk about a fixer-upper, ranging from a few quick cosmetic fixes to a full gut rehab job. Is It a Gut Renovation or a Gut Rehab? First, a word about the terminology. A “gut rehab” and a “gut renovation” are the same thing, but the terms are often used at different points in the process — and by different people. You’ll often hear contractors talk about a gut rehab and real estate agents using the term gut renovation. The only difference is that “renovation” sounds more appealing than rehab — especially when it comes to flipping a property that has had a lot of work done on it. What’s Involved in a Full Gut Job? No matter what you call it, a full gut rehab or gut renovation involves tearing out everything inside the home to get down to the structural elements: studs, foundation, floor joists, etc. You’re left with the shell of the house and perhaps its exterior cladding, especially if its a historic building made of brick or stone. Things that you get rid of include all floor coverings, appliances, fixtures, drywall or plaster, tile and often the infrastructure like heating and cooling lines. You may also replace pipes, vents and other important systems. Of course, it’s up to you whether there are things worth saving as you embark on your Boston renovation. If there’s a wonderful old fireplace you want to keep, you can! Likewise, if your house has fairly new windows or a new furnace, it can make sense to reuse these items if they’re up to date. 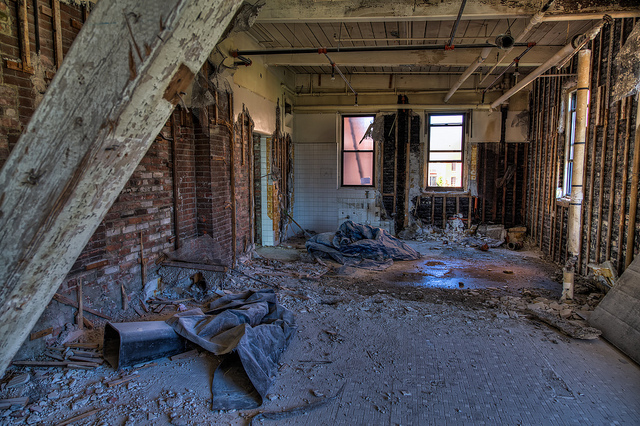 This is a question that only a qualified contractor can answer, though you’ll almost always end up spending more than the initial estimate — it’s just not possible to know what lies beneath the old walls and floors of a house until you start demolition. This makes it uniquely difficult to decide if a rehab is worth the investment, but experts recommend you do some back-of-the-napkin math to decide if a house is a good candidate for a gut rehab. Figure out the value of the land by researching the price of neighborhood comps that have been torn down and rebuilt. With that price in mind, ask local contractors what it would cost to put up a new house on the existing foundation. Add those two numbers together — if it comes out to less than the estimates you’re entertaining for the rehab, the property might not be worth saving. There are exceptions, of course. Notably, a historic property or one with incredible exterior features can still make a good investment — or at least a passion project, if you’ve fallen in love. Bear in mind that you’ll need to consider your financing: A construction loan typically requires a 20 percent down payment, just like a conventional mortgage. As with any major financial commitment, you’ll need to carefully weigh your costs and your potential return on investment before diving in to a gut renovation.